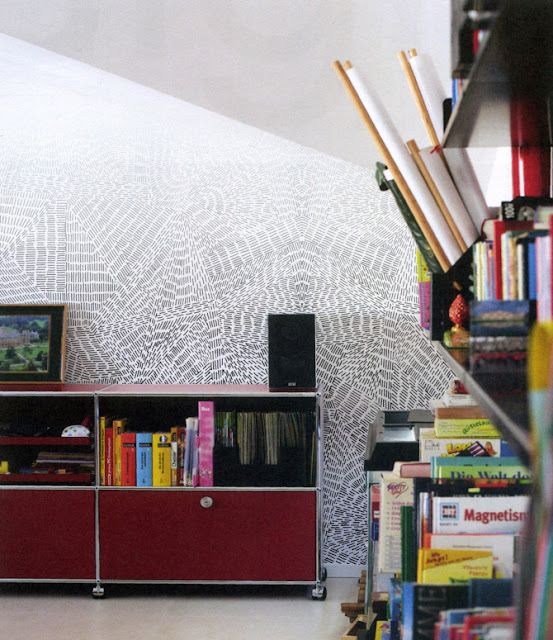 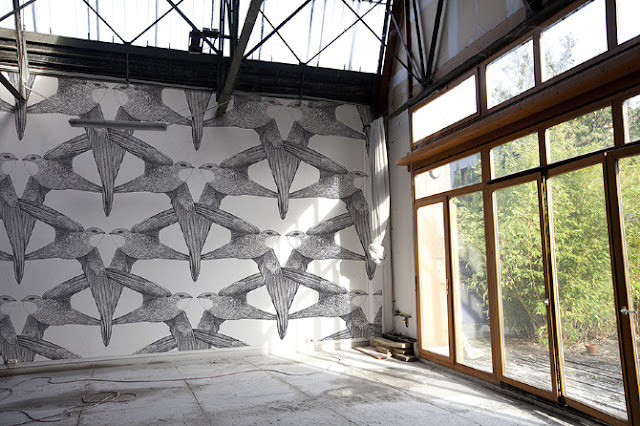 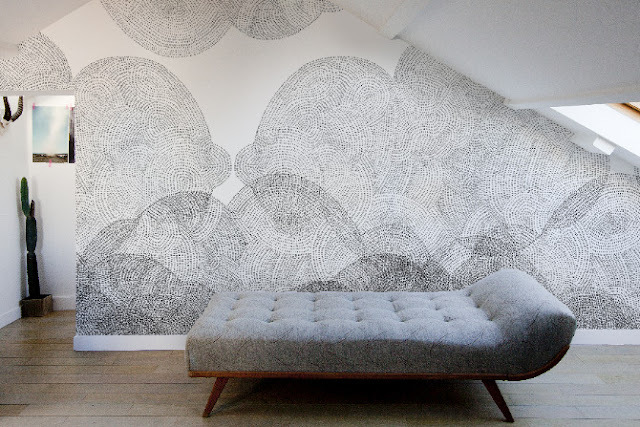 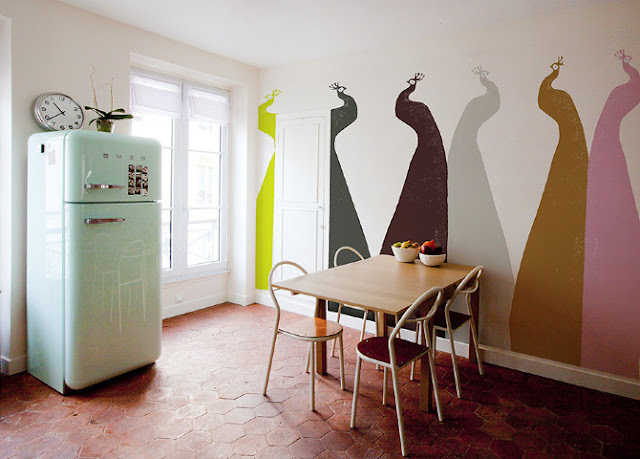 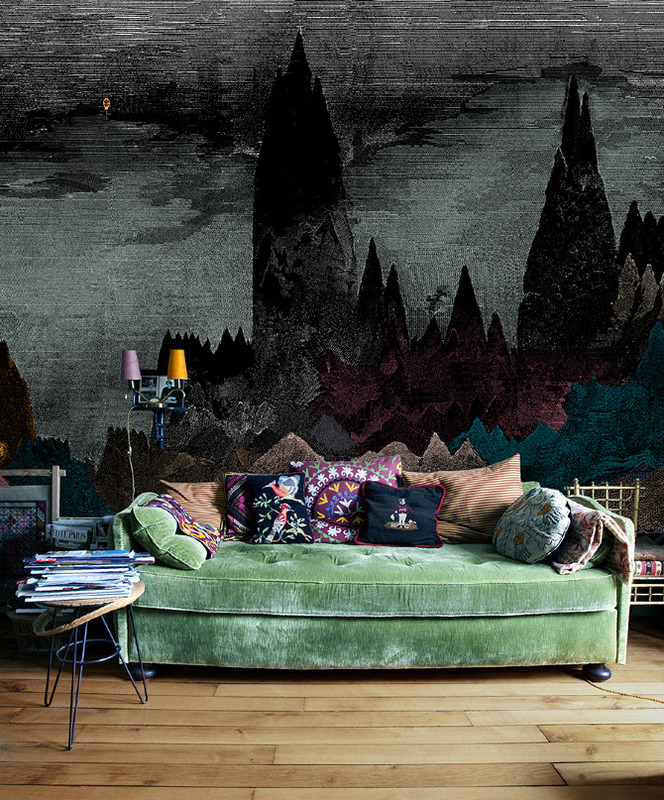 I was perusing milk magazine's site and came across the funkiest wallpaper from minakani walls. 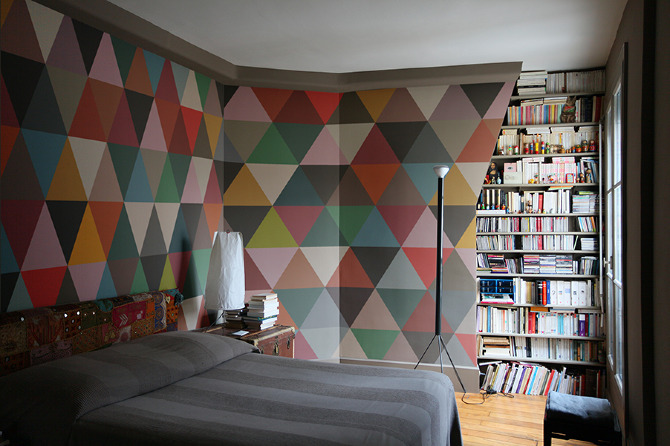 I'd love the second wallpaper for Isabella's room. i'm wondering just how hard it would be to paint those triangles...my fav for sure.